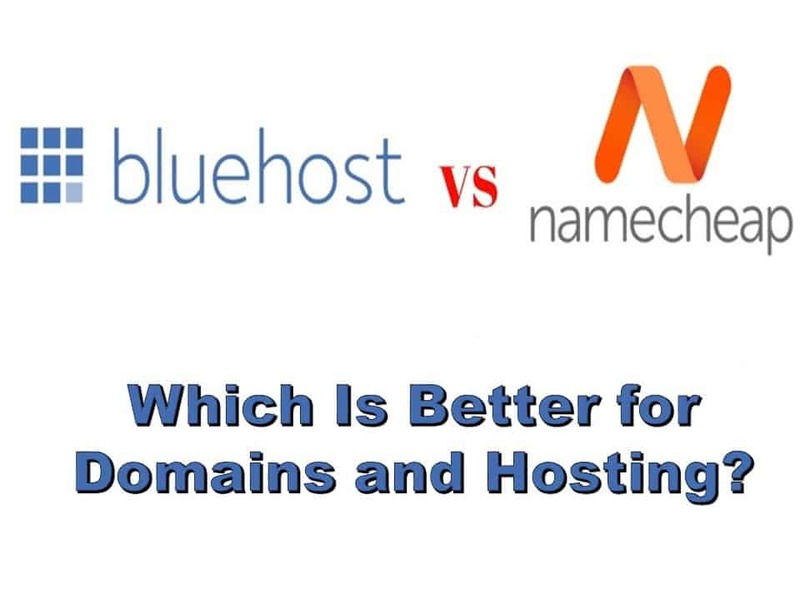 Both Bluehost and Namecheap have excellent reputations in the web hosting community. While there are many similarities between the two, there are also a number of differences. These clear differences make it apparent that between these two, there is a clear winner. Namecheap is one of the best domain name registrars available in the market right now. It is known for providing highly reliable and affordable domain registration, along with dependable web hosting. Founded in 1996, Bluehost has the strongest reputation as a web host. It provides hosting services such as unlimited bandwidth, hosting space and email accounts. It is well-known for its speed and excellent performance, as well as for its customer backup system. Namecheap offers some of the cheapest shared hosting plans. Their 4 tier packages range from the beginner level Value package to the pro level Business SSD package. Each package comes with an option to choose between the US or UK based data centers. Bluehost has been frequently referred to as the best host for WordPress based sites. In fact, it is even recommended by WordPress.org. It has a traditional 3 tier layout for shared hosting plans. Their platform is completely unlimited, and all their services are included in the price you pay every month. Both Namecheap and Bluehost use a cPanel interface to manage the websites. 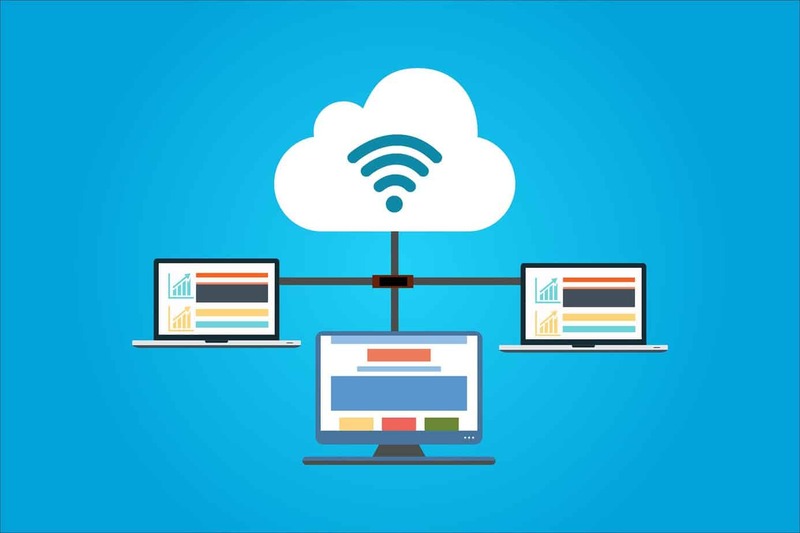 The cPanel interface makes it easy for beginners to navigate through the portals of the web host easily, as most of the functions need only a click to be executed. So in the matter of user-friendly interfaces, both seem to be neck and neck. However, Namecheap uses Softaculous as its 1-click installer to make installation easier. On the other hand, Bluehost uses SimpleScripts which is a lot more convenient to use and manipulate than the Softaculous used in Namecheap. Namecheap offers features like the ability to host multiple domains and subdomains, large databases and a large number of emails. Bluehost surely does not offer this particular feature, but it provides the most advanced technologies to its users for a nominal price. 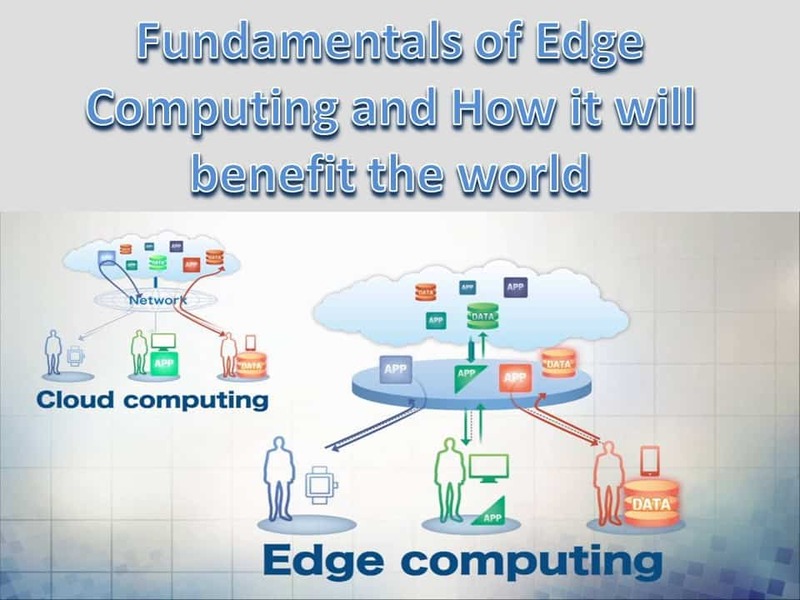 Some of the advanced features it offers include PHP5, SSI, Ruby on Rails, MySQL5 and so on. Also, let’s not forget that Bluehost is highly preferred by WordPress. When we see it like this, it is clear that the host providing more advanced features for a lower cost should always be the correct choice. Both offer the money back guarantees, but Namecheap’s period lasts for only 14 days. This can be a little difficult for customers to deal with; especially those who do not wish to continue using Namecheap as a domain registrar. Bluehost offers a 30-day money back guarantee like all traditional web hosts. It also includes a prorated fund which is based on the remainder of the plan, if the user wishes to cancel their plan before the term is complete. In terms of page speed results, Bluehost is a clear winner. Its average performance is 3,05 seconds, with the best performance being 0.30 seconds and the worst being 9.17 seconds. Actually, Bluehost’s page speed performance worsens only when files are being accessed from the east to the west. Namecheap’s average speed result is quite close to that of Bluehost- 3.15 seconds. Its best performance was at 2.09 seconds. But the performance has also been as bad as 72.71 seconds. One minute is a very long time to wait for a page to appear. If you choose Namecheap, the only form of customer support you will receive is through online chats. Although the response rate is great, sometimes it takes a little more than a few messages to clarify a complex situation. The Risk management team is not efficient either. Some users have even had their accounts suspended without any prior warning. On the other hand, Bluehost offers a 24/7 customer support service. In fact, Bluehost is reputed for its excellent customer service. Customer service is available through phone, online chats and emails. They also have an online help centre dedicated to troubleshooting. When it comes to performance, Bluehost is definitely the winner. It combines good uptime and page speeds with affordability and remarkable customer service to make the website making the process a memorable and easy experience for beginners.